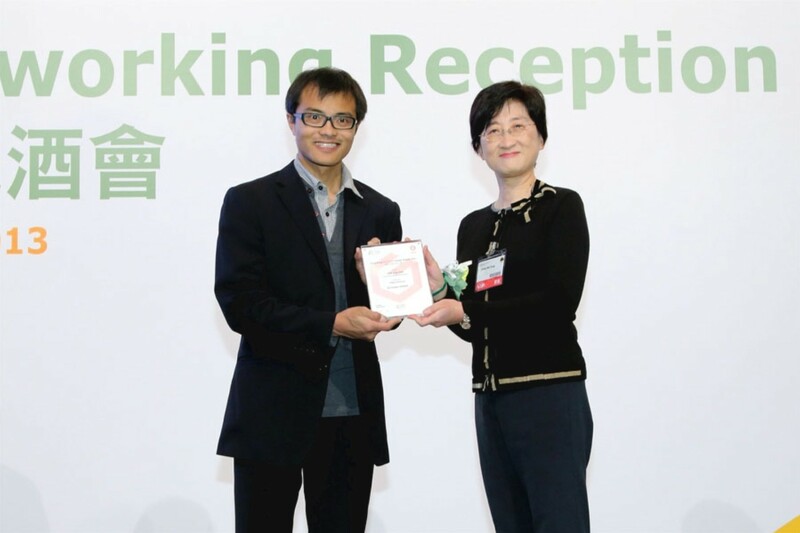 Hong Kong Smart Gifts Design Awards is established to recognize companies who have engaged in original design & creativity and apply such initiative successfully to transform their giftware business in recent years. The awards also seek to inspire designers to consolidate the necessary skill sets involved with design and business to enhance their competitiveness in the evolving market. USB Tray Hub, designed by Filippo Protasoni for 01 Power Limited, was chosen as a finalist – Merit Prize in “CG: For Workplace” of the Corporate Group in Hong Kong Smart Gifts Design Awards 2013 (HKSGDA). An Award Press Conference was held on 12 April 2013 and mass media and guests attended this conference. 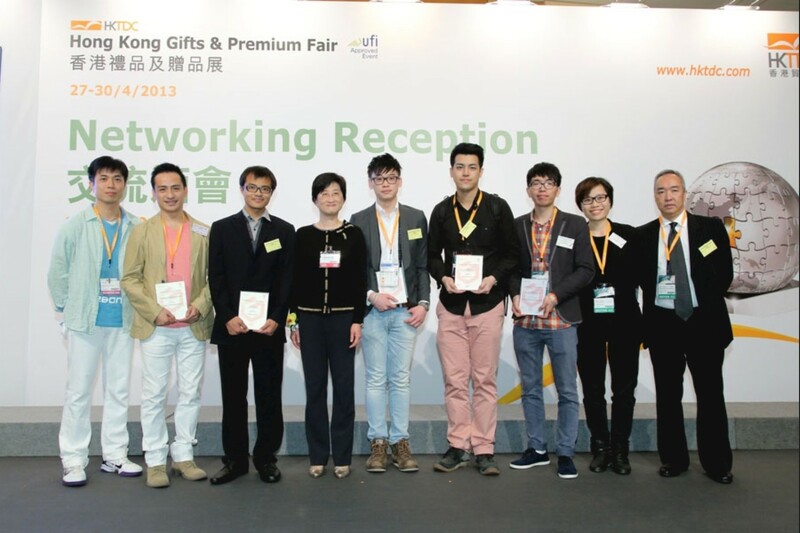 HKSGDA winners were announced on 27 Apr 2013 and the Award ceremony was held in the Hong Kong Gifts & Premium Fair 2013. 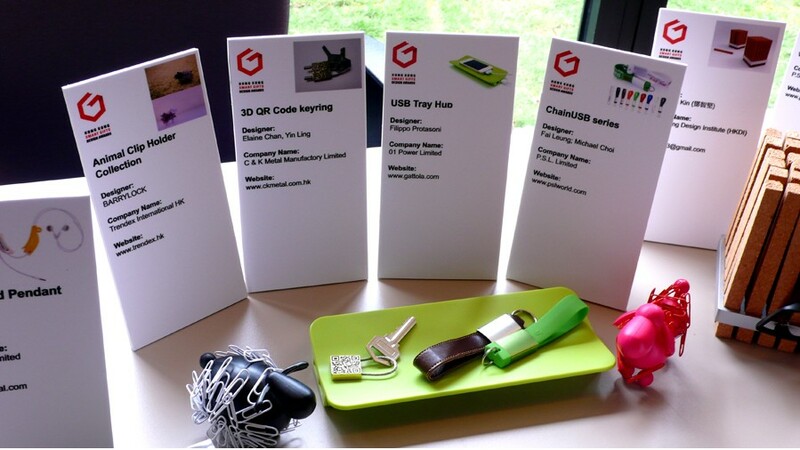 Details of the Hong Kong Smart Gifts Design Awards are available on the HKSGDA website. 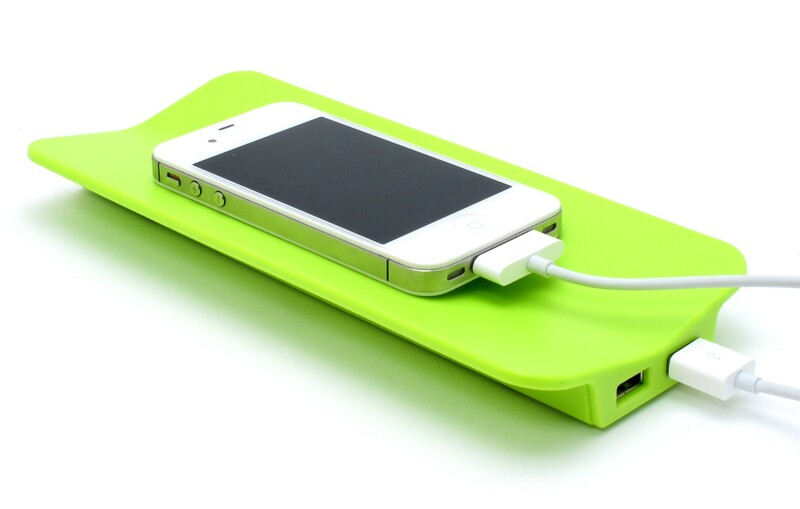 USB Tray Hub is a new invention of Gattola which is favored by people over the world. We would like to express our sincere gratitude to all people who loved Gattola. From now on, new items will be shown slightly faster than ever. We expect your continued love and attention. Thanks a lot.